EXCELLENT LOCATION!! A MUST SEE!! 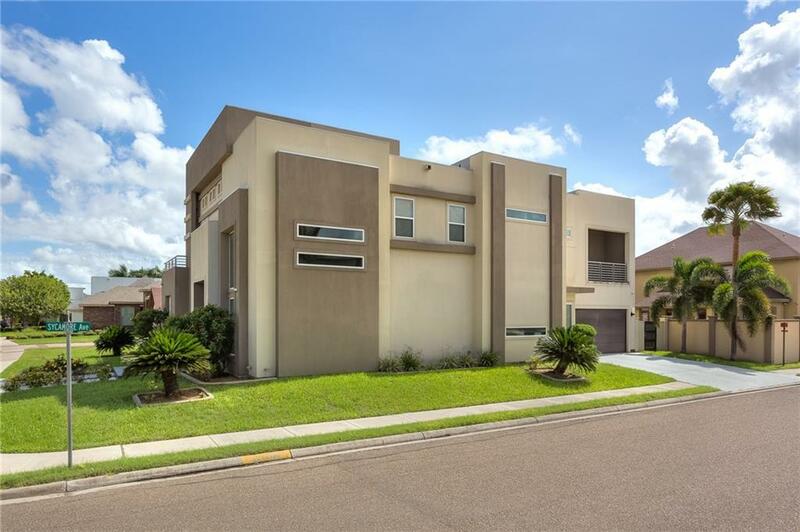 IN THE HEART OF SHARYLAND, CLOSE TO SCHOOLS, SHOPPING CENTERS, AND EXPRESSWAY. HOME IS NESTLED ON A BEAUTIFUL LARGE CORNER LOT WITH MATURE LANDSCAPING. 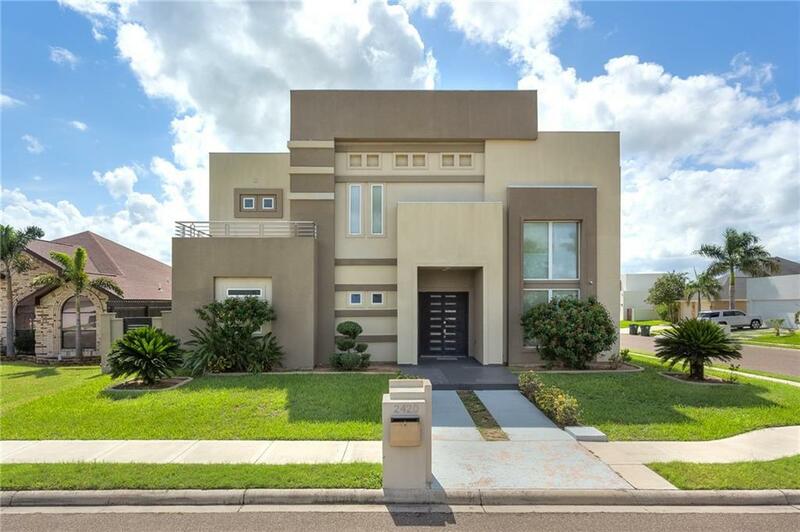 , GATED DRIVE-WAY ENTRANCE, SPRINKLER SYSTEM AND EXTRA LIGHTING ARE JUST A FEW OUTSIDE FEATURES. YOU HAVEN'T SEEN ANYTHING UNTIL YOU SEE INSIDE THIS DEFINITE RARE GEM. 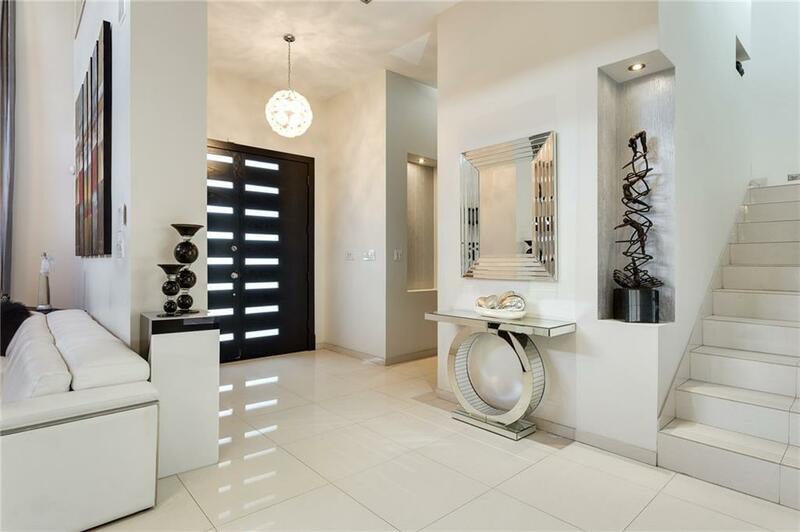 HOME IS WELL MAINTAINED WITH CUSTOM DESIGNS THROUGHOUT. HUGE, OPEN CONCEPT WITH ELEGANT FINISHINGS. GRANITE COUNTERS. HIGH CEILINGS THROUGHOUT AND EXTRA LIGHTING FEATURES MAKE THIS HOME UNIQUE. A MUST SEE!